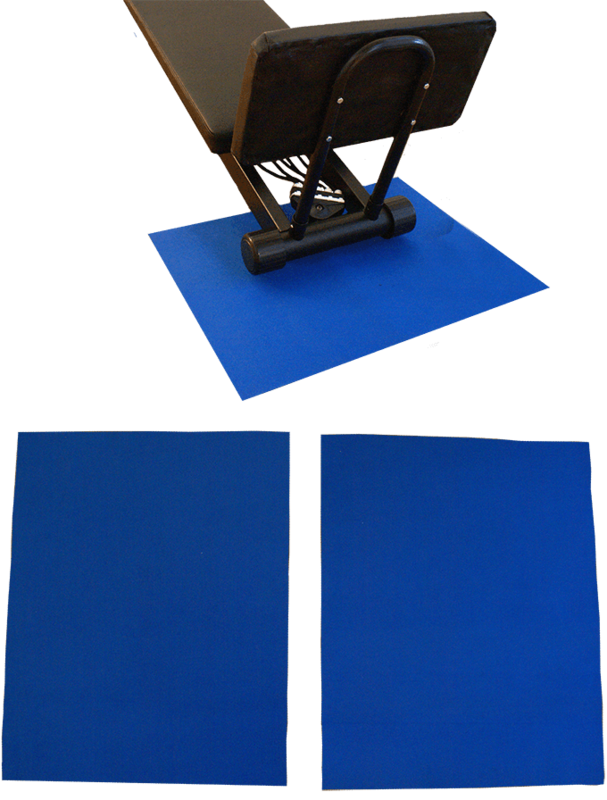 These high quality, durable mats are designed for use under your Vigorfit® Gym. If you are using your gym on any hard surface these mats are highly recommended. Your VigorFit® gym arrives with heavy duty stability feet. However, when using your gym on concrete, wood or tile some shifting can occur. These beautiful mats are easy to use and will ensure your gym stays in one place at all time. And your floor stays safe. Mats are sold as a set of 2. They will be available to add to your order at an additional cost as you checkout. When you consider that other gyms with not nearly as many options and features costs as much as $1500 up $3000 and more, the Vigorfit® is a phenomenal bargain. Our dedication is to getting you the best possible quality gym that will produce fantastic results in minimal time. The normal discounted selling price of the Vigorfit Gym® is only $599 plus $54 shipping. But wait, for a limited time we have a discount offer available to you. Pay Only $30 Now & Get Started Today! If you want to obtain this incredible gym right now and only pay $30 down while you try the gym and then small monthly payments thereafter then our easy financing option is for you. If you choose this option you pay only $30 now and small monthly payments that best fit your needs after that. For a limited time, we are providing a discount on the total cost even if you choose to spread out your payments. If you choose this option now, you will pay only $499 plus we will throw in free shipping. To get started simply click order now and choose your payment option and terms. You will absolutely love your new gym and what it will do for your body and your health. *The total you will pay if you choose financing will be slightly higher as interest charges will apply. Financing allows you to choose the monthly payment that best fits your needs and budget. Before you apply the amount to expect for your payments will be very clear and chosen by you. *Special price does not apply to financing.